We have lovely four year old classes for you to choose from. Our four year old's are now ready to dance on their own. But don't worry... mum and dad can watch from the waiting room if they would like to. Bring your little one along and let them experience the magic of dance. 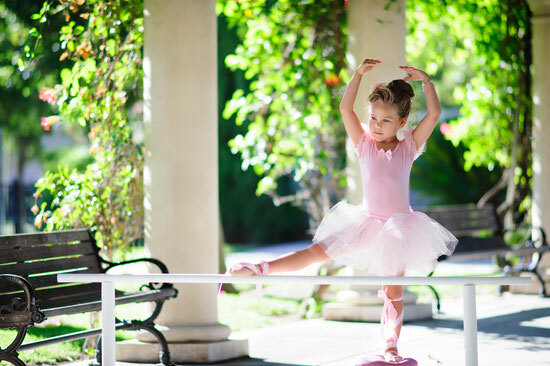 For this age group we offer classical ballet, tap, jazz and hip hop.